Get your very own El Monte massage in the comfort of your own home. Zeel delivers spa-quality massages in as little as an hour. A massage therapist will come to your El Monte home, hotel, or office in as little as an hour, or schedule in advance. Relax and recuperate with a spa-quality massage in the comfort of your El Monte home. There are over 9,000 massage therapists in the Zeel network nationwide. Here are a few that are available for in-home massages in El Monte. 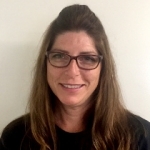 Daniella is a licensed massage therapist and graduate of the Southern California Health Institute. After graduation, she went on to work in several high-end spas in the Los Angeles area. Daniella's clients can benefit from her knowledge of Swedish, Deep Tissue, Thai massage, orthopedic massage, and geriatric massage. Certified massage therapist Robin has been practicing massage for over a decade. She is a graduate of the Lincoln Institute of Body Therapy and has worked in spas and clinical settings throughout Los Angeles and Orange County. Robin is highly skilled in a number of massage modalities, such as Swedish, deep tissue, prenatal massage, myofascial release, lymphatic drainage, and many more. She is passionate about maximizing her clients’ health and wellness and carefully observes their needs to provide a unique massage session. 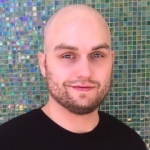 Jeppe is a certified massage therapist who provides refreshing, soothing massage to clients in Southern California. 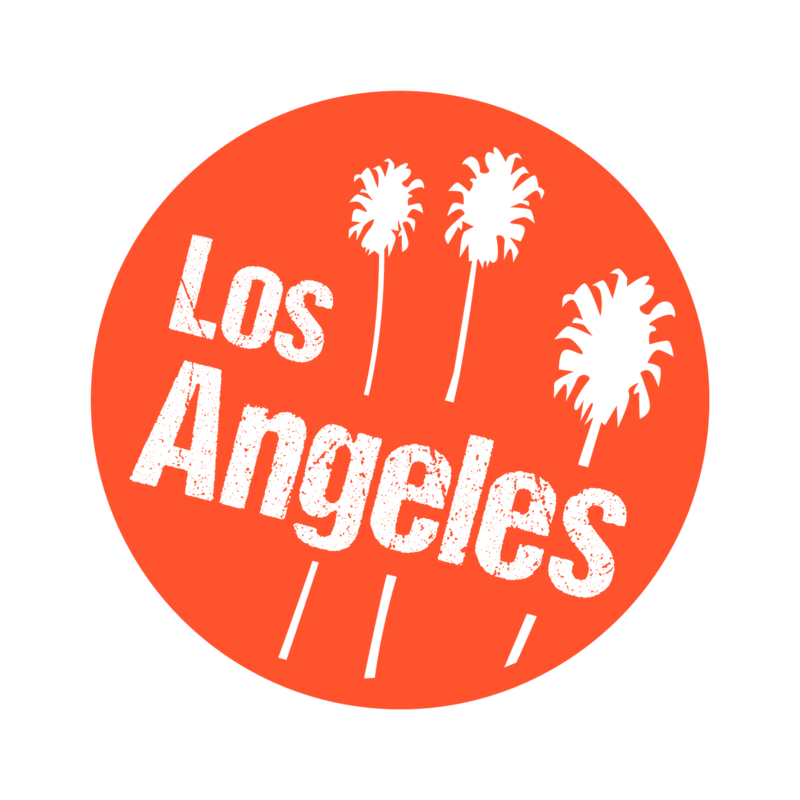 Since starting his career in massage in Denmark in 2009, he has provided massage to clients in high-end spas and athletic centers throughout Los Angeles. Jeppe is well-versed in several bodywork techniques, including Swedish, deep tissue, sports massage, myofascial release, trigger point therapy, and more. He is highly professional and attentive to his clients’ needs, crafting custom sessions to provide them with a unique, deeply relaxing session. Getting the best massage in El Monte, California delivered to your doorstep is now easier than ever, thanks to Zeel Massage On-Demand. One of the most interesting cities in Los Angeles County, El Monte has a history that dates back to the California Gold Rush days of the mid-1800s. Its first inhabitants were humble migrants searching for riches on the California coast, but today it is home to a booming economy, and a plethora of things to see and do. There’s a vast collection of parks to explore, like 5-acre Zamora Park or 4.5-acre Gibson Mariposa Park, great shopping at The Shops at Montebello, and a vibrant downtown nightlife scene. And now, thanks to Zeel, El Monte can offer tourists and residents alike a one-of-a-kind massage in El Monte. Zeel is the premier provider of the best massages El Monte has to offer, because it delivers the massage you need wherever and whenever you want one. El Monte has everything you could want in a California city, and that now includes your very own El Monte massage, in the comfort of your own space. 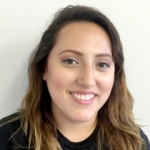 Zeel connects you with a professional massage therapist in El Monte and sends them to you at the time and place of your choosing. Zeel makes getting a massage in El Monte a hassle-free experience, delivering one to your home, hotel, or office. Want to book a couples massage or deep tissue massage in El Monte? Zeel’s got you covered there, too. So, when you feel like you need to kick back with a great massage, look no further – the best massage in El Monte is just a tap of the Zeel app away! Zeel provides Swedish massage, deep tissue massage, prenatal massage, sports massage, couples massage, and chair massage in El Monte.